Today is the first day we haven’t been able to spend most the day in the garden, but it’s actually been lovely to just chill out inside for a change. 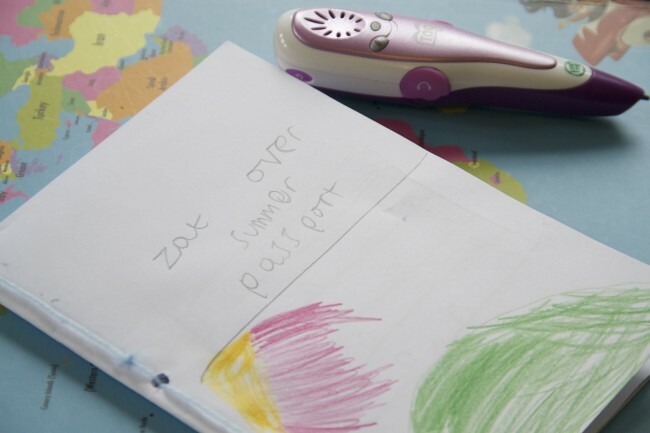 Inspired a little by our old LeapFrog Tag map and also by the activity on the LeapFrog Summer School yesterday, we set about making passports for places we’d like to visit over summer. 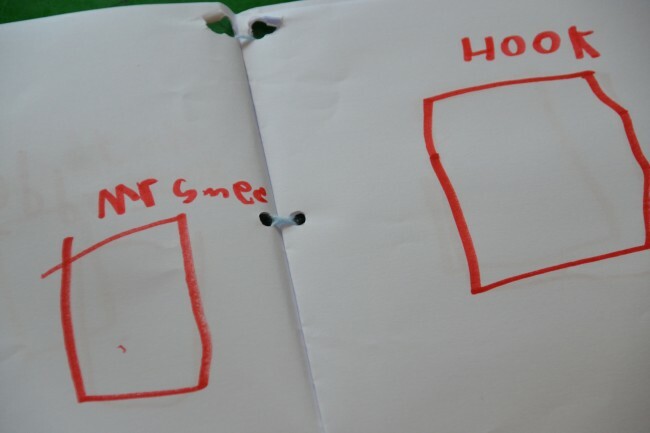 Z has become an expert book binder recently, and kindly made everyone including me their own passport. 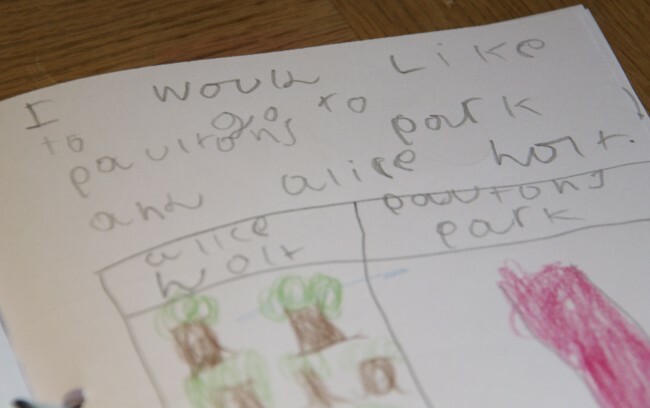 He included Legoland, Paultons Park, Alice Holt and a coffee shop on his list, while the girls chose the imaginary ‘Pirate Island’ for their trip. 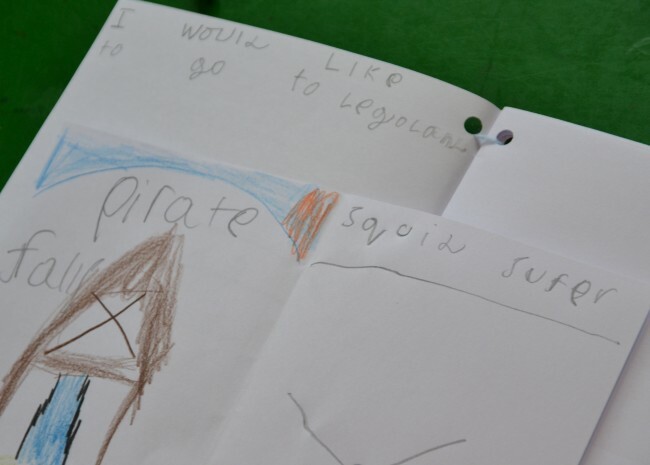 S wants to collect pictures of her Pirate crew and add them into the spaces as summer goes on. It’s always lovely to see how my children set about a task completely differently. This was also great writing and spelling practice for everyone as well. What would be on your passport? The LeapFrog Summer School features an idea for a new activity everyday, I would definitely recommend checking it out for inspiration. Did you know the new LeapPad Ultra is due to be released in August? It will have over 500 learning experiences and a child safe browser, we can’t wait to see it. We are part of the LeapFrog Blogger panel. No financial compensation was given for this post. @mummydaddyme recently posted..Baby Girl Stop Growing- 5 months.